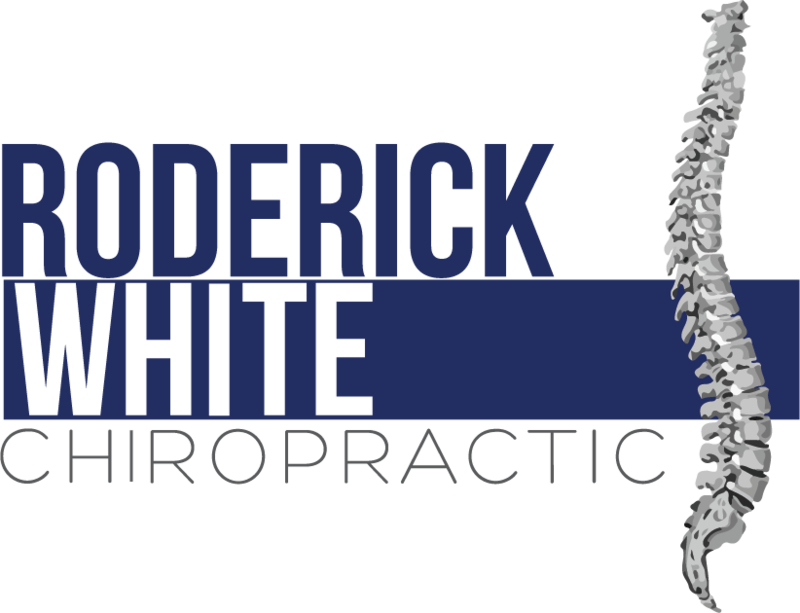 If you live in Pelham, AL and you've been injured in an auto collision, Roderick White Chiropractic is here to help. We've worked with many patients who have been injured in a car crash and we can probably help you, too. During a crash, your body is exposed to violent forces that can injure the delicate anatomical structures of your body. Dr. Roderick White and the staff at Roderick White Chiropractic is trained to diagnose and treat these types of injuries. Learn more about auto injuries and how chiropractic care can help you or call our office today at (205) 664-8881.